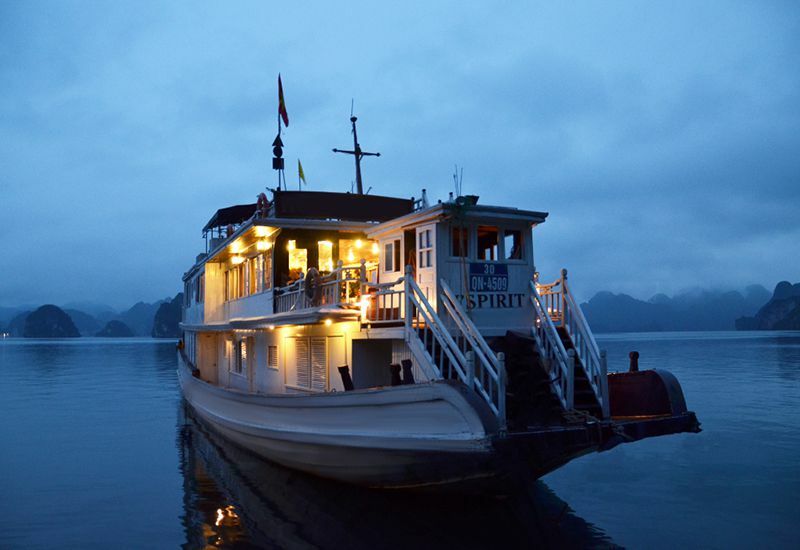 The word “V’Spirit” actually means “Vietnamese Spirit”, and our goal is to help you experience that feeling which is part of our daily lives. 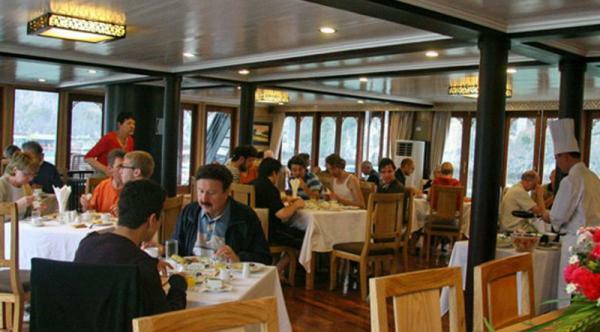 Our three, newly-built wooden junks are designed in the time-honored traditional style, but with contemporary, deluxe cabins and facilities, including sea-view windows in each cabin, private, modern bathrooms and a comfortable sun-deck bar. 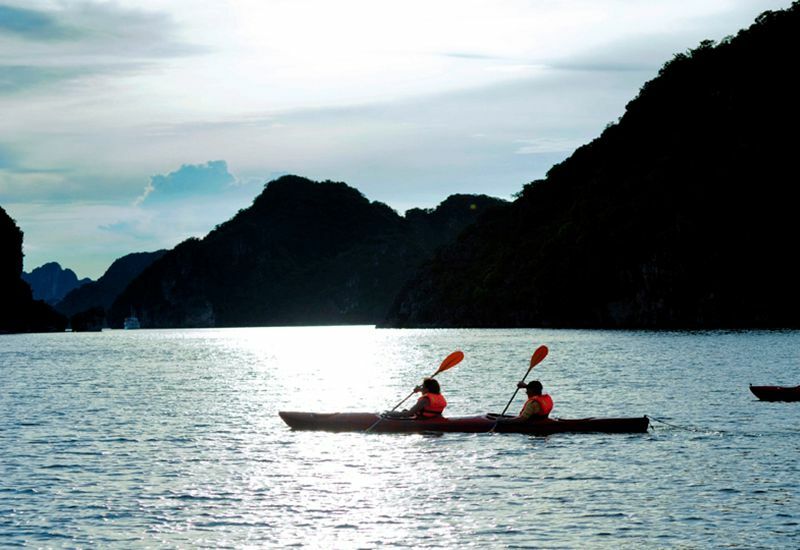 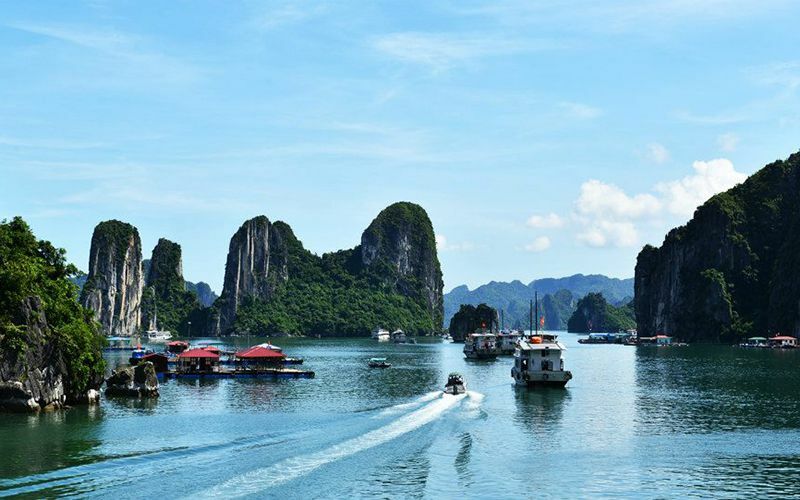 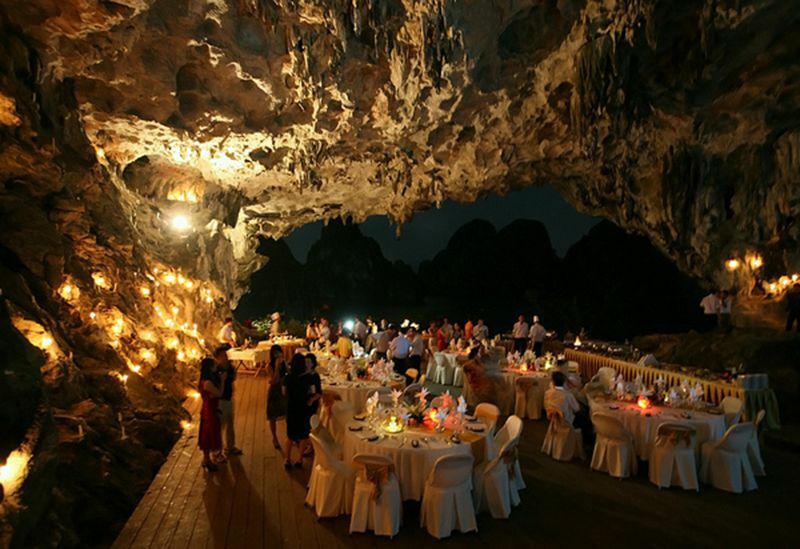 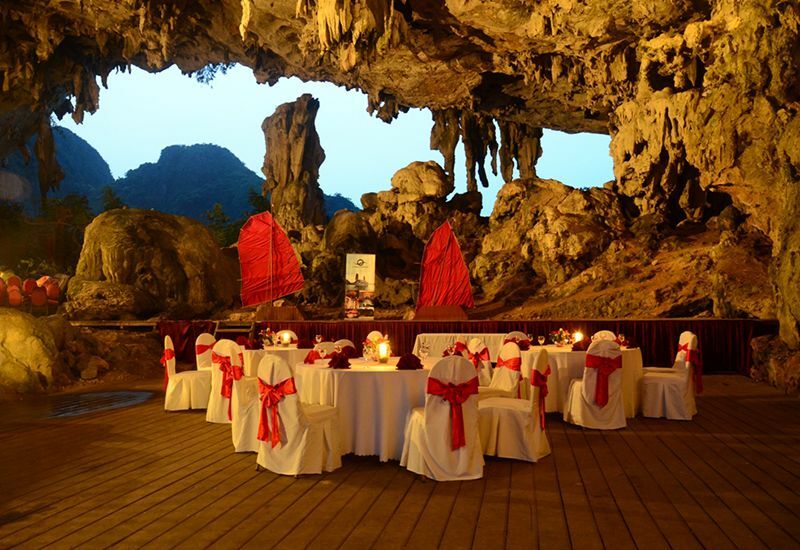 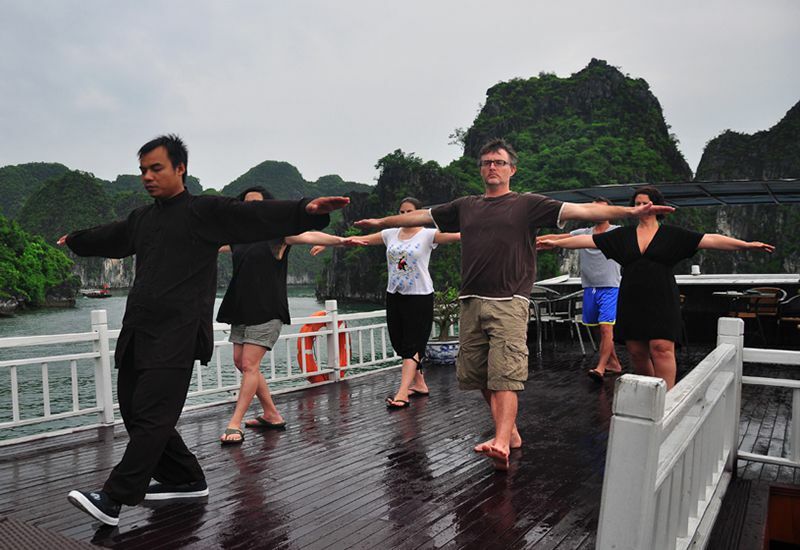 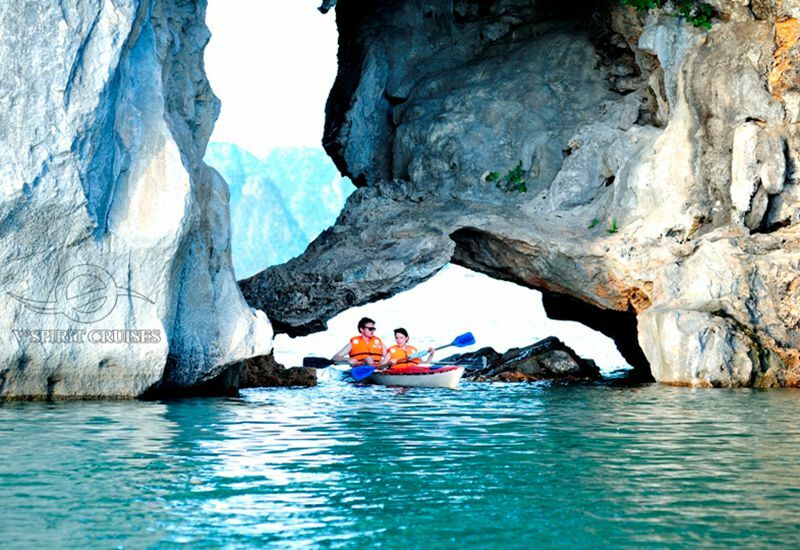 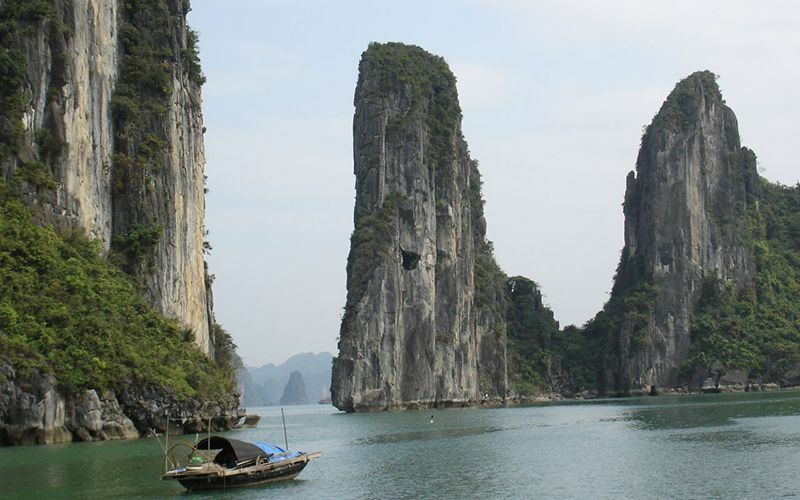 Visiting the most famous Vietnamese World Heritage Site with V’Spirit Cruises is bound to be one of the highlights of your travels in Vietnam.